Many of us in employee benefits have, at some point, found ourselves tasked with developing a workplace wellness program. Unlike a health or dental plan, workplace wellness can be a frustrating and costly program to provide to employees. We start out with an employee population that we think we know. Actually, we do know a lot about them. We know how many children they cover on our plans, the length of their daily commute, when they last saw a doctor and if they are struggling with a chronic disease or infertility. With all of this information, it should be easy to construct a wellness program that can yield some positive return on health. Yet we find that on average, only 35% of our employees participate and 50% generally don’t even know the program exists. How can that be possible given that we purchase options that are “tailored” to what we know about our employees and create mounds (yes! mounds!) of communication to announce its availability? In my 20+ years of designing health and wellness programs, I’ve found that there are generally 2 cultures in an organization. The one that the employer knows about and the one that actually exists. This is why we find that some of the most successful programs employ a grassroots approach to wellness which taps into the culture that actually exists. 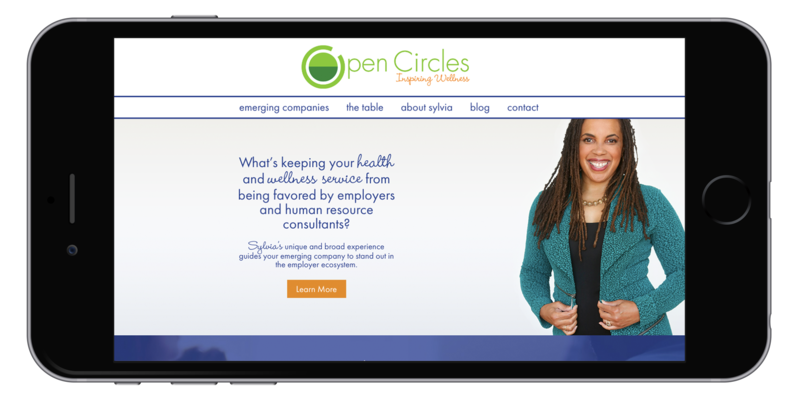 These wellness programs provide access to what employees truly want and need and speak to them in a way that they can engage and remember. A Harvard Business survey of companies that offer a health, wellness, and fitness program, found that 75% of participants agreed that wellness programs need to incorporate a personalized and customized approach. Grassroots programs, in addition to activities that people actually care about, incorporate partnership and shared accountability which ultimately lead to engagement. Engagement leads to the ultimate goal of healthy workforces that, in addition to lower healthcare costs, have been found to outperform their competition given their ability to be more focused at work, think quicker, have better ideas and pivot in industries where change comes quickly and often. Sound easy? Admittedly, aligning a program to be completely in line with the employee culture is difficult. Even when we know what people would like, there can be conflicts with organizational business goals, legal requirements, money and time, all of which can derail our best intentions. However, building that one bridge within your wellness program that engages with the core culture of your employees can yield exciting and positive results. 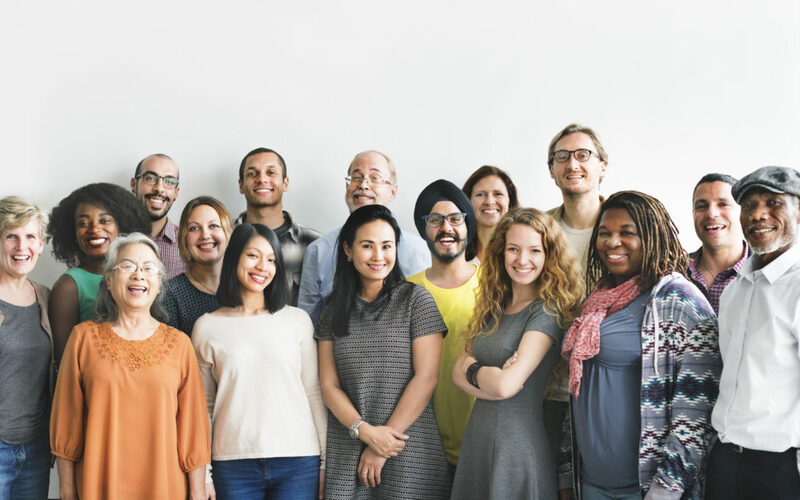 Although this may be a small piece of your larger program, the excitement around the program can in itself, grow the type of results that add value to the employees, their families and the organization. So, do you believe a healthy workforce can impact your company’s bottom line? If so, I share with you one suggestion, Set aside a small amount from your wellness budget, Organize a few employees who really care about their health and others, and Support them in building something phenomenal.